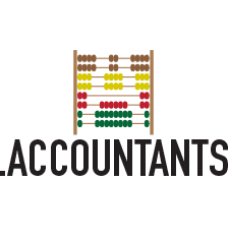 .ACCOUNTANTS - Easy to find Accountant! 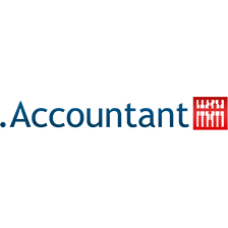 .ACCOUNTANTS is the TLD dedicated for accounting services and promotions online. Freelance accountants, accounting firms or accounting educational programs can all register for .accountants . Promote your services online now with a .accountants TLD, for a more professional and memorable domain name. Register your .ACCOUNTANTS domain today! 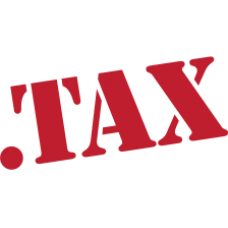 Description: .TAX Domain names - Taxes Can Be Easy! Taxes are something that not everyone is fond of. Make it easier for the pub.. Description: .ACCOUNTANT Domain names The .ACCOUNTANT domain name is the perfect and direct domain name for businesses, individuals, servic..